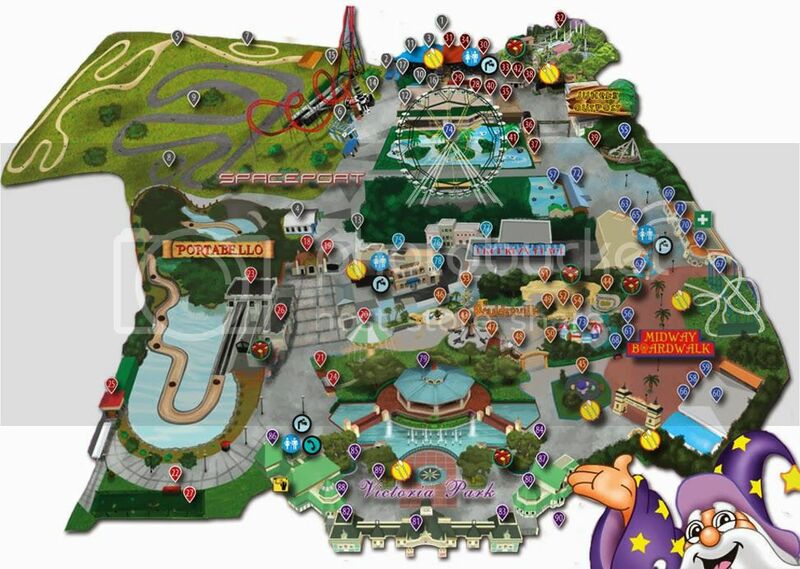 Now, there is cheaper way to enjoy the fun in Enchanted Kingdom Theme Park. Here’s the EK Student KaSummer EKstravaganza promo 2019. Because in the addition to the exciting regular rides, you can also experience new attractions like 7D Interactive Motion Theater, Pagpag, Alienation, and Laser Mission. The whole family can visit Enchanted Kingdom in Sta. Rosa, Laguna. Estimated travel time from Manila to EK can take about an hour. You can travel there by car or commute by bus. Another alternative to go there is thru Shuttle Service to Enchanted Kingdom located in Hotel Intercon Makati, Open Parking, Ayala Center. 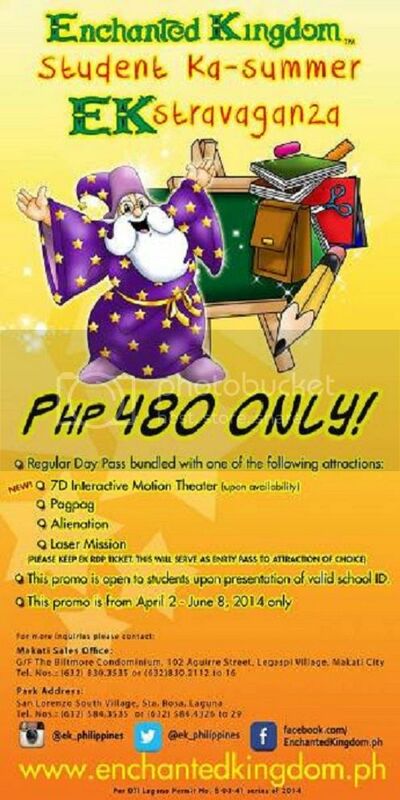 This Enchanted Kingdom Ekstravaganza promo is open to students upon presentation of valid school ID. Promo Period stars from April 2 until June 8, 2019. For more inquiries please contact Makati Sale Office at G/F The Blatimore Condominium, 102 Aguirre Street, Legaspi Village, Makati City. Hotline contact numbers : (632) 830-3535 or (632) 830-2112 to 16. Or you can proceed to the Theme Park address at San Lorenzo South Village, Sta. Rosa, Laguna with contact numbers (632) 584-3535 or (632) 584-4326 to 29.